Can you use scratch paper on the GMAT? What does it look like, and how do you use it? Questions about the GMAT scratch pad are common for students preparing for the exam. You’ve studied for weeks! You know your math formulas backwards and forwards! You can spot an idiom from miles away! 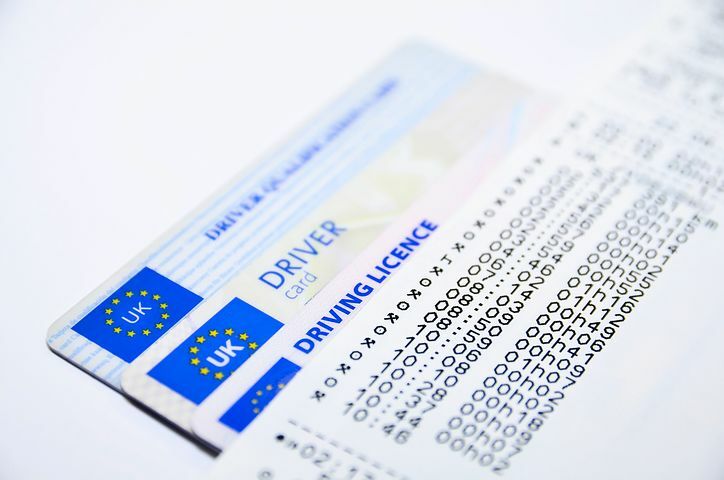 You get all the way to the test center and it hits you… you’ve forgotten your valid photo ID. Arriving at the test center on the day of your GMAT exam without something you need would certainly be a big bummer, but don’t worry! In this guide, I’ll walk you through what to bring to GMAT test day. First, I’ll go over the necessary items you have to bring to the test center. Next, I’ll talk about some things that would be nice to have at the test center. I’ll also give you a GMAT exam day checklist that you can use to make sure you’ve got all you need for test day. Finally, I’ll talk briefly about the items you shouldn’t bring to test day. Author Hayley MillimanPosted on October 22, 2018 October 22, 2018 Categories GMAT LogisticsTags gmat score report, when to take the gmatLeave a comment on How Long Does It Take to Get GMAT Scores? Can You Cancel GMAT Appointments? Should You? Author Hayley MillimanPosted on February 12, 2018 February 15, 2018 Categories GMAT LogisticsTags gmat costs, rules and regulations, when to take the gmatLeave a comment on Can You Cancel GMAT Appointments? Should You? Sometimes, as your GMAT test day quickly approaches, you may have to make the difficult decision to cancel your GMAT appointment. Maybe you’re sick and don’t feel well enough to take the test, or you’ve had a family emergency come up. Maybe you’ve decided you’re not prepared enough to do well. 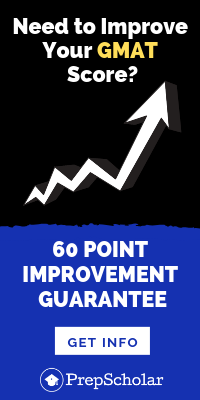 Maybe you’ve already gotten into business school and don’t need to take the GMAT again! No matter what your reason for canceling a GMAT appointment, it’s important to understand the process for canceling so that you don’t lose a lot of money or get saddled with other unforeseen consequences. 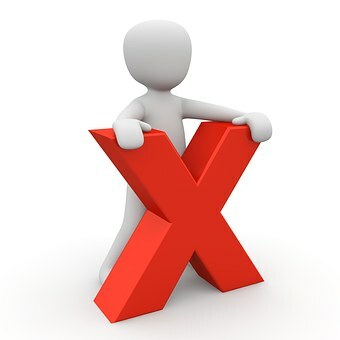 In this guide, I’ll talk about what cancelling your GMAT really means. I’ll discuss the GMAT cancellation policy, how to cancel a GMAT appointment, and how to decide whether or not you should cancel your GMAT appointment. 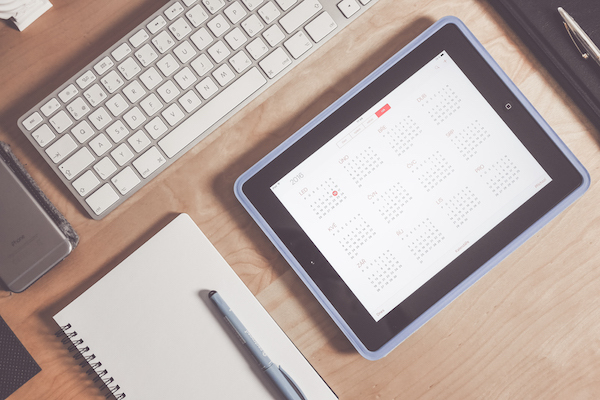 Can You Reschedule Your GMAT? Is There a Fee? 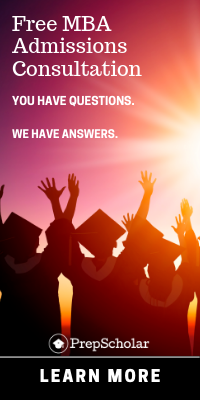 Author Laura DorwartPosted on February 5, 2018 February 6, 2018 Categories GMAT LogisticsTags gmac, gmat costs, rules and regulations, when to take the gmatLeave a comment on Can You Reschedule Your GMAT? Is There a Fee? 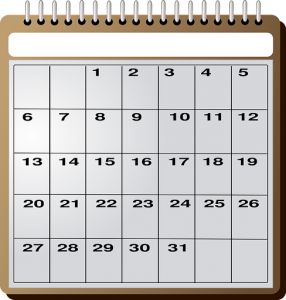 So you’ve scheduled your GMAT appointment and feel good about it. A month later, you find out that’s your sister’s wedding date. What can you do? Don’t panic: you can reschedule the GMAT, though there is a fee. How Long Do GMAT Scores Last? Author Rebecca SafierPosted on January 22, 2018 January 22, 2018 Categories GMAT LogisticsTags gmat score report, gmat scores, when to take the gmatLeave a comment on How Long Do GMAT Scores Last? 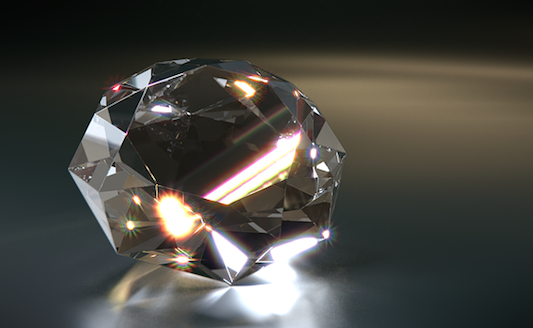 Unlike a diamond, a GMAT score isn’t forever. But how long do GMAT scores last, exactly? After five years, GMAT scores are no longer valid for business school admission. After 10 years, you can’t even see them! If you’re applying to a business program, you’ll need to send scores that are five or fewer years old. Read on to find out the exact policies around how long GMAT scores last and how these policies affect your test-taking schedule. Effective time management is something many GMAT test takers struggle with – with only two sections that contain many questions and multiple question types, the GMAT makes it easy to mismanage your time during a section and get behind schedule. 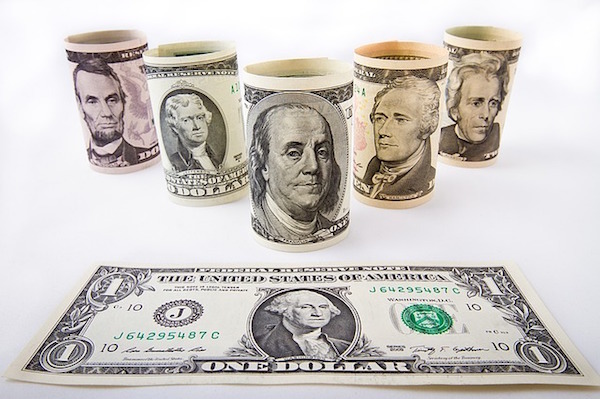 So on the GMAT, how long should you spend on each question? In “GMAT Time Management Made Simple”, we break down GMAT time management by the numbers. In the first half of the video, we go over the length of GMAT Verbal and Quant. Using this information, we determine time per question for each section. We then discuss how on each section of the GMAT, time per question can vary, particularly if the question includes a passage. We use these differences to give guidance on approximate time spend per question type and per question element. In the second half of the video, we delve into how to use this information on test day to improve your GMAT time management. Effectively managing your time on the GMAT comes down to setting checkpoints for how far you should be in the test based on how much work you have done — we walk through two tried-and-true methods for setting these checkpoints. If you’re behind schedule on one of your check-ins, your primary goal is to get back on track. As a final message, we close with a GMAT time management trick for making up for lost time quickly. Watch the video to learn how to make the most of your time on the GMAT! 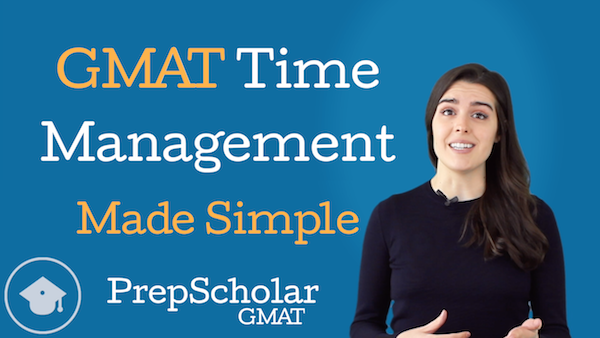 While it isn’t covered in the video, these same GMAT time management principles can also be applied to Integrated Reasoning and the Analytical Writing Assessment. Test takers are given 30 minutes for 12 Integrated Reasoning questions. On the IR section of the GMAT, time per question should be about 2.5 minutes. However, it’s important to recognize that more complex question types, such as Multi-Source Reasoning, may be more time consuming than others. For AWA, test takers have 30 minutes to assess the given argument and write your essay. Dedicate a reasonable amount of time up top to understanding the argument and outlining your essay (directly on the screen!) before writing a single complete sentence. To stay updated on our latest GMAT videos, you can subscribe to our new PrepScholar GMAT YouTube channel — we’ll have three new free videos every month. Happy studies, and good luck preparing for the most important 3 hours and 30 minutes of your GMAT career! 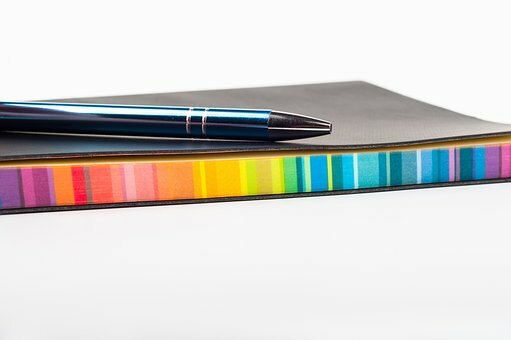 One of the most commonly overlooked aspects of GMAT strategy is using your GMAT scratch pad. Using your GMAT scratch paper to keep track of and work through information is a large part of your testing experience, so learning how to use it effectively is critical to your success on the exam. In “GMAT Scratch Paper Technique”, we discuss a quick strategy for making the most of your GMAT scratch paper. 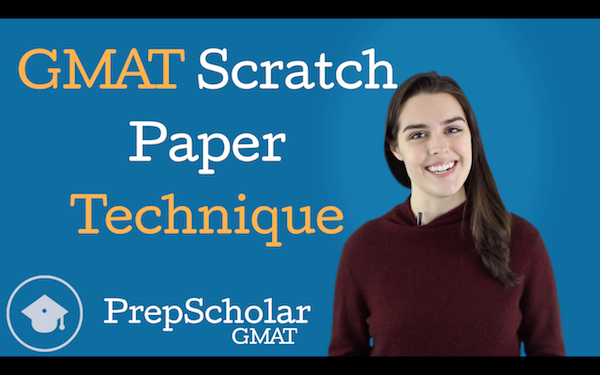 First, we discuss why the GMAT scratch pad provided by your testing center is different than any scratch paper you’ve used before: GMAT scratch paper comes in a spiral-bound pad of 5 sheets; the pages are yellow, laminated, and covered in a grid pattern; you write on it with a marker than you can’t erase; and you can only get more paper if you request a new pad from your proctor. However, this strange set up can be a blessing in disguise. We reveal the technique that will help you make the most of your GMAT scratch paper: using the grid to your advantage. We spend the remainder of the video digging into various applications of this GMAT strategy — from straightforward uses of the GMAT scratch paper grid, such as the creation of diagrams, to less obvious uses that lead to the reduction of simple mistakes and improved time management.